Over a hundred people enjoyed the visit by the Buxton International Roadshow recently. The audience were treated to a bite-sized performance of opera, music and books and included musicians from the Northern Chamber Orchestra accompanying young operatic stars of the future from the Royal Northern College of Music. It was a fantastic evening, thank you to BIF for visiting Baslow, we hope you will come again next year! 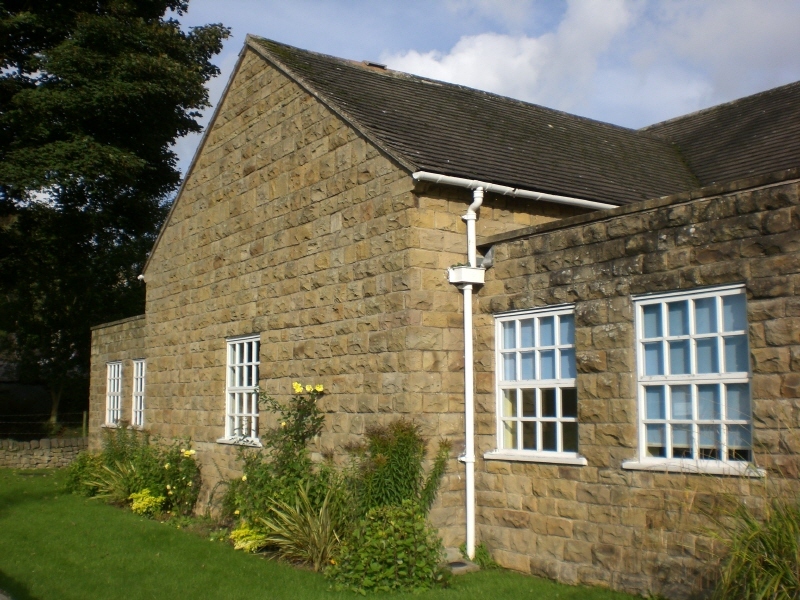 Thanks to local support & grants, Baslow Village Hall provides an easily accessible venue for every occasion whether it be for rehearsals, meetings, wedding receptions, charitable events, parties, exhibitions, fairs or sales. Please call us to discuss. Main Hall measures 31 ft x 43 ft (9.4 m x 13.1 m), can comfortably accommodate 125 seated guests theatre style or around 80 seated at tables. Elevated Stage with spotlights, stage lights and curtains. 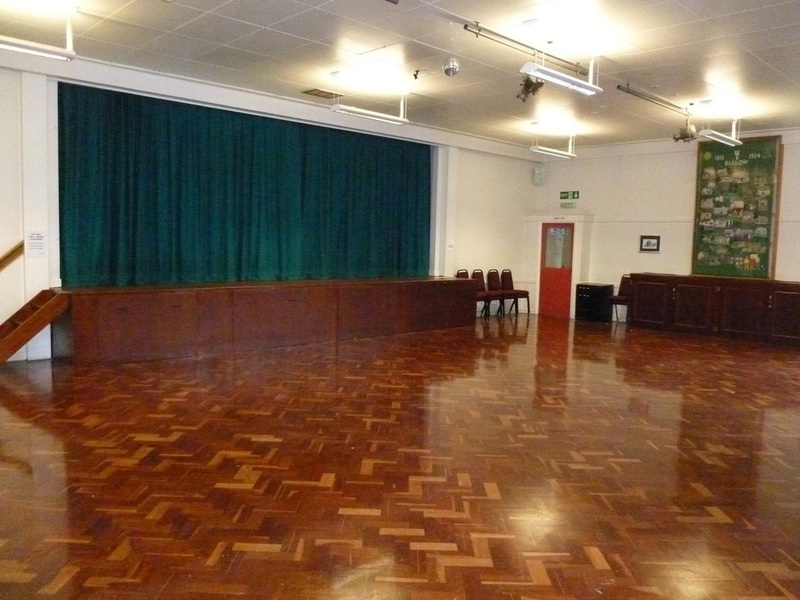 Committee Room measures 13 ft x 20 ft (3.9 m x 6 m) and is perfect for smaller gatherings. Licence available for entertainment and provision of alcohol. 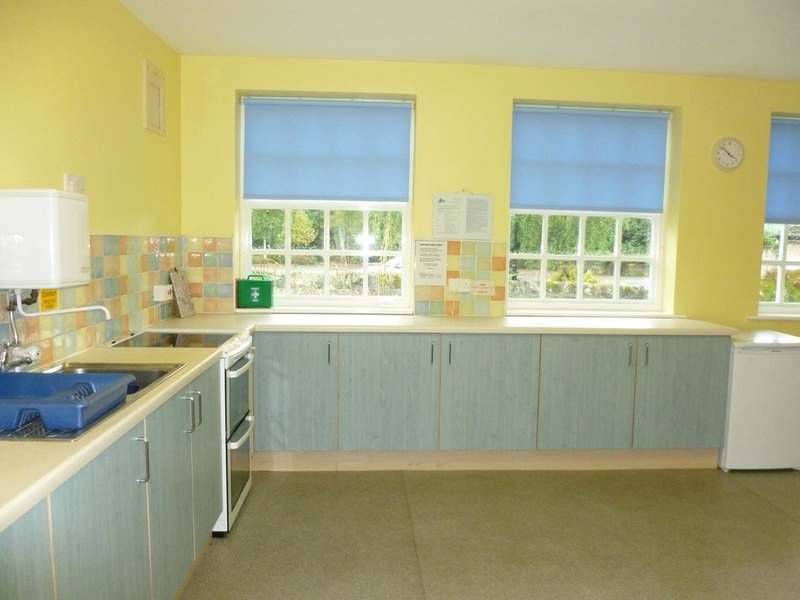 Fully Fitted Kitchen including fridge, oven, crockery, cutlery, hostess trolley and serving hatch into main hall. Walled Rear Garden with bench. Ample Parking Dedicated car parking spaces with additional 'pay-to park' in adjacent council car park. Small south facing walled garden with bench at rear of hall suitable for small outdoor gatherings. 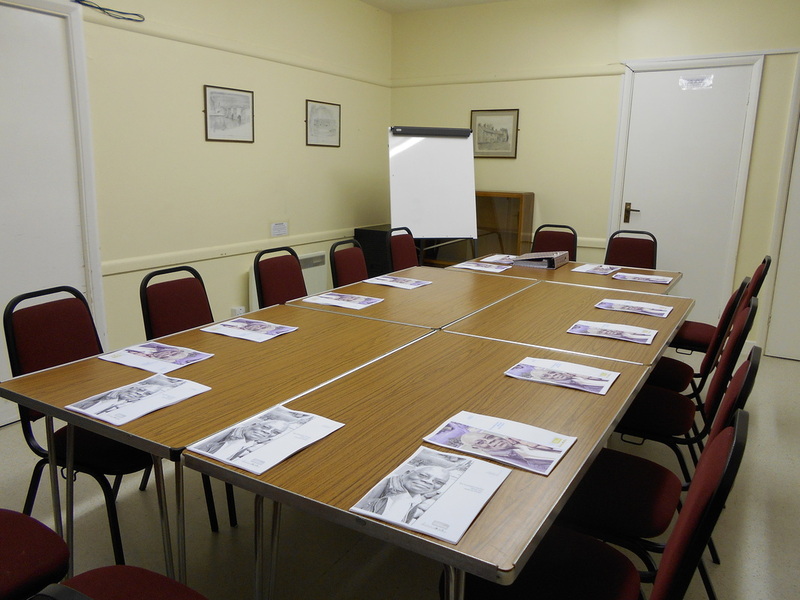 Separate meeting room (13ft x 20ft/3.9 m x 6 m) in a quiet location, comfortable seating, flip chart stand, free wi-fi connection.